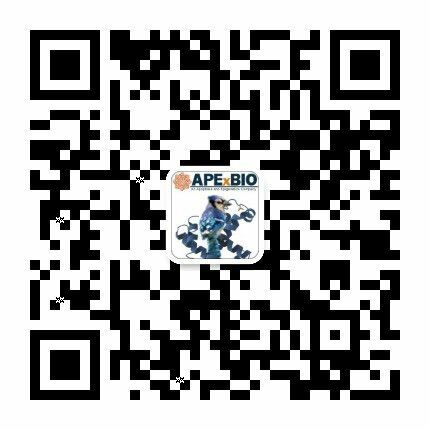  Huynh H, Ong R, Soo K C. Foretinib demonstrates anti-tumor activity and improves overall survival in preclinical models of hepatocellular carcinoma. Angiogenesis, 2012, 15(1): 59-70. Zillhardt M, Park S M, Romero I L, et al. 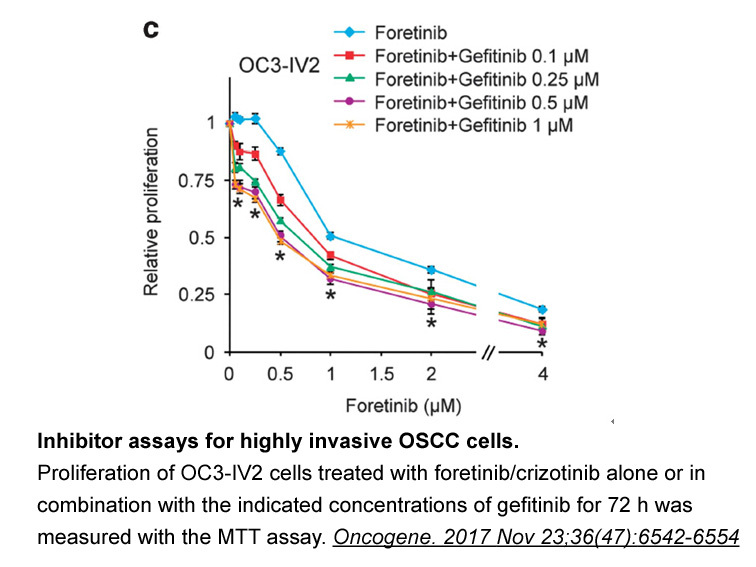 Foretinib (GSK1363089), an orally available multikinase inhibitor of c-Met and VEGFR-2, blocks proliferation, induces anoikis, and impairs ovarian cancer metastasis. Clinical Cancer Research, 2011, 17(12): 4042-4051. Qian F1,Engst S,Yamaguchi K,Yu P,Won KA,Mock L,Lou T,Tan J,Li C,Tam D,Lougheed J,Yakes FM,Bentzien F,Xu W,Zaks T,Wooster R,Greshock J,Joly AH. 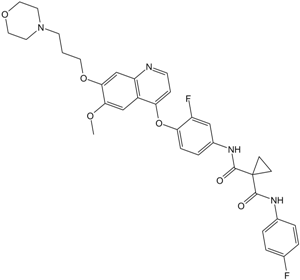 Inhibition of tumor cell growth, invasion, and metastasis by EXEL-2880 (XL880, GSK1363089), a novel inhibitor of HGF and VEGF receptor tyrosine kinases. Cancer Res. ?2009 Oct 15;69(20):8009-16. doi: 10.1158/0008-5472.CAN-08-4889.